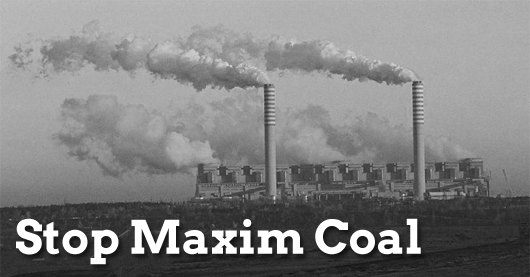 On August 10, Maxim Power Corporation received final approval from Alberta’s utilities regulator to build a coal-fired power plant that would start operating just before federal regulations on coal-fired electricity would kick in 2015. The federal government is expected to publish a draft of these regulations for coal-fired power plants in the coming weeks. When the government announced its plans for new regulations on coal-fired electricity last year, then-Environment Minister Jim Prentice committed to “guard against any rush to build non-compliant coal plants” before the federal regulations take effect in 2015. However, Maxim Power explicitly asked for, and obtained, an accelerated approval from Alberta’s utilities regulator in order to ensure that its proposed plant could avoid being subject to the regulations. 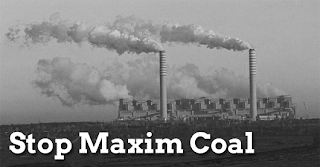 In documents filed with the Alberta Utilities Commission, Maxim’s lawyers explained that they met with Environment Minister Peter Kent to understand how their plant could be “accommodated” by the federal regulatory proposal. Organizations are calling on Minister Kent to refocus his efforts on showing leadership in building the clean energy economy that Canadians deserve. The National Union is a member of the the Climate Action Network – Canada, one of the signatories to the letter. This entry was posted in Climate Change and tagged Coal, Emissions. Bookmark the permalink.